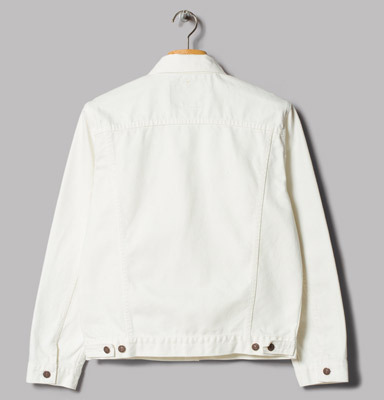 A premium take on a classic – or the OrSlow 60s white denim jacket if you prefer. 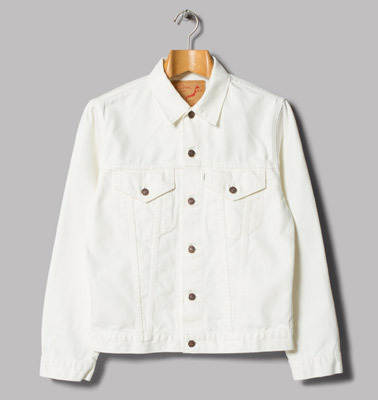 Yes, a rework of the classic Levi’s trucker jacket out of Japan. 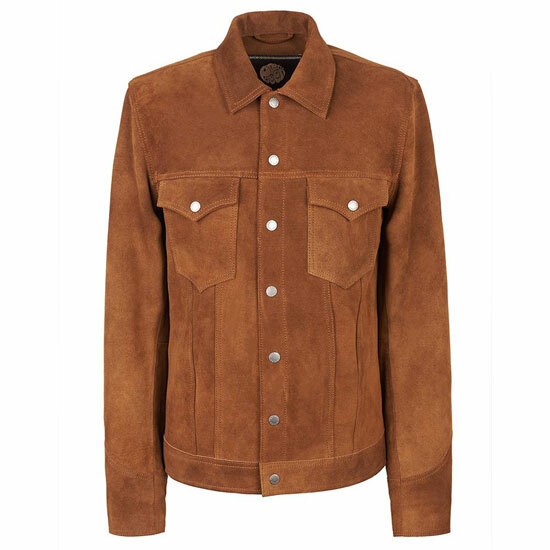 This version is made from a 13.5oz Japanese fabric and has all the3 typical details. 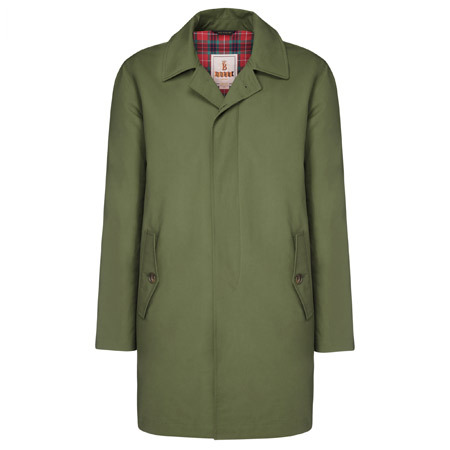 That includes two chest pockets, waist cinch buttons on the back and button cuffs. All of which is put together in Japan but is for sale in the UK. You’ll need £225 to secure one.